Hello, I'm Jessica Hartley. If you are struggling in your relationship, and are serching for help, I am happy to provide a complimentary 30 minute Relationship Assesment. I will ask you a few questions, help you identify if your relationship is worth saving it and give you some soild next steps. Santa Clarita Relationship coach Jessica Hartley was live on-air this week on her weekly radio show to talk about the Desire to Destiny formula, which is a way to manifest what you want in life. “I created this formula so my clients can really cultivate on an energetic level with intention, resolution and action to create the kind of relationship they really want,” said Hartley. Hartley’s weekly guest, Katie Shaw, a fitness instructor and retreat leader, called in from Hawaii and is a “master manifester,” according to Hartley. Shaw talks about how she met her husband, and ended up living in Hawaii together by following her inner intuitions, and following the Desire to Destiny formula. Hartley’s shares her thoughts on how she thinks we are authors of our own stories and we are not victims to what happens to us in life, and gives some simple steps on how to start manifesting. Hartley and Shaw both share their positive experiences with using this method in their lives. 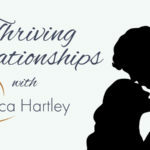 Jessica Hatley is a leader, revolutionizing how we heal our marriages and turn them around for good. The Legendary Love Program provides the structure necessary to integrate powerful changes into your relationship, with or without the direct participation of both partners. No more years of talk therapy, Jessica Hartley and her team are Deep Healing Experts. Each mentoring session is tailored to address what is relevant and important to YOU so you can receive powerful feedback and practical guidance, and make substantial leaps forward. Because our program is in high demand, we don’t want to be your crutch. Our program will give you everything you need to be successful as you move forward together. It will lift you up and set you free. We’re here to create LASTING CHANGE, we hope you are too. 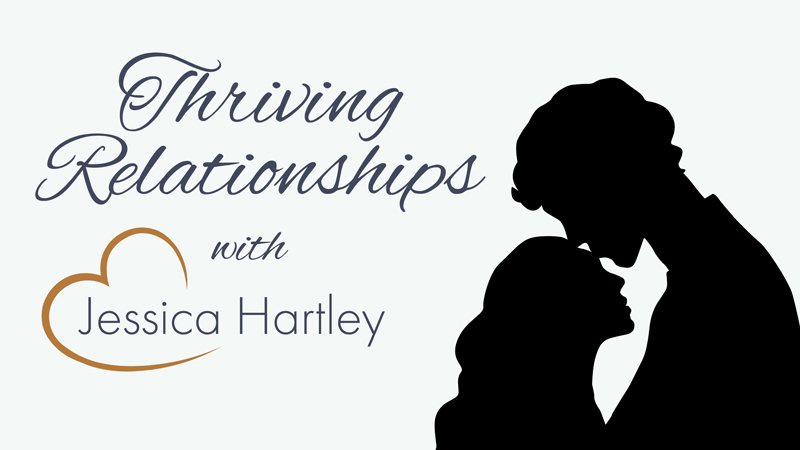 Jessica Hartley is the founder of the Legendary Love Program. She coaches couples all over the world how to save their marriage from divorce and learn to THRIVE in deep connection and strong lasting love. Don't be shy. Contact me!